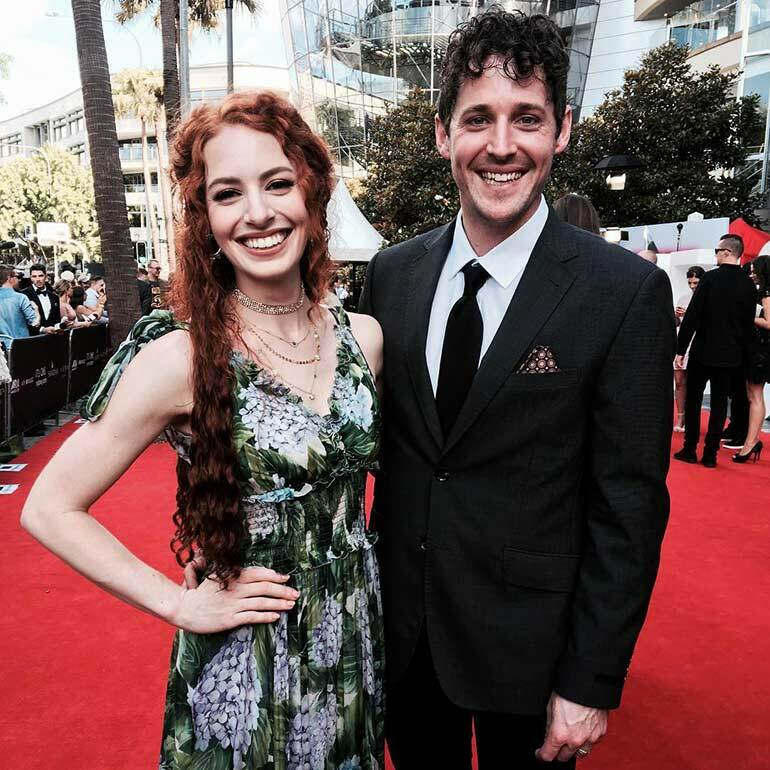 It’s been quite a crazy year for Yellow Wiggle Emma Watkins and her soon-to-be ex hubby, Purple Wiggle Lachlan Gillespie. 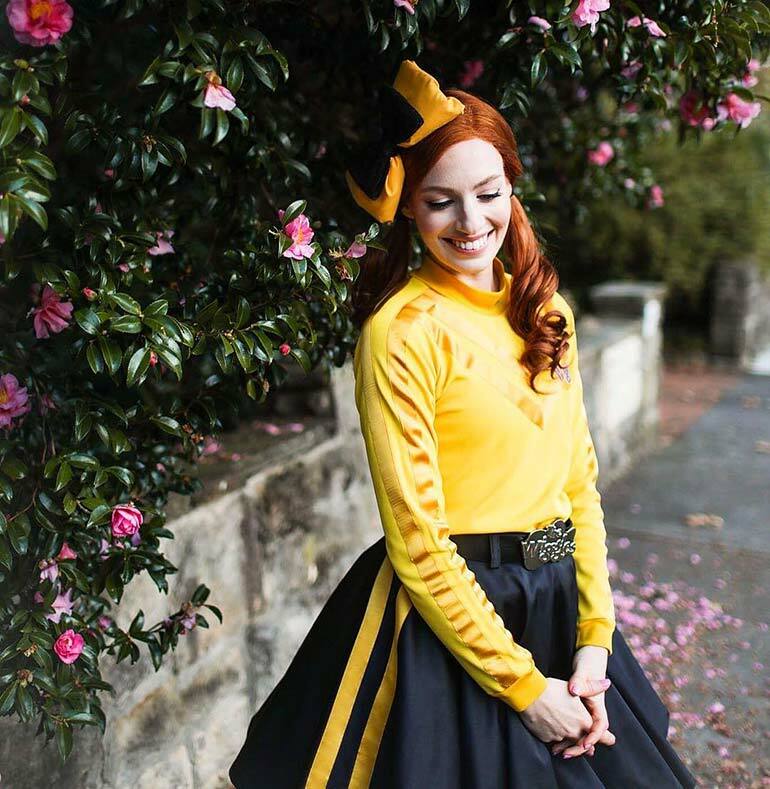 From a battle with endometriosis to a cancer scare, Emma Wiggle has faced more than her share of health struggles. And along the way, she reveals she simply fell out of love with the man who swept her off her feet. 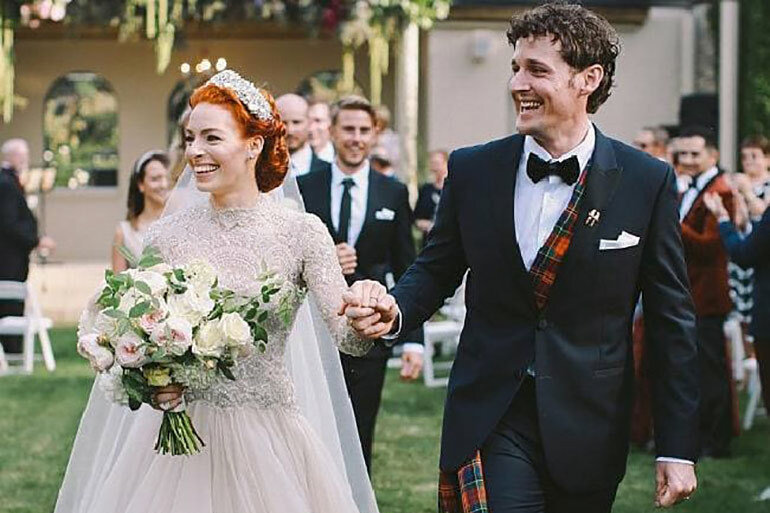 Emma this week publicly opened up about her and Lachy’s split, which not only shocked us all but left us convinced that love is officially dead. There’s no sugar coating it. Love is confusing. Marriage is hard. And, despite our best intentions, promises and vows, we sometimes realise it’s better to go our seperate ways. 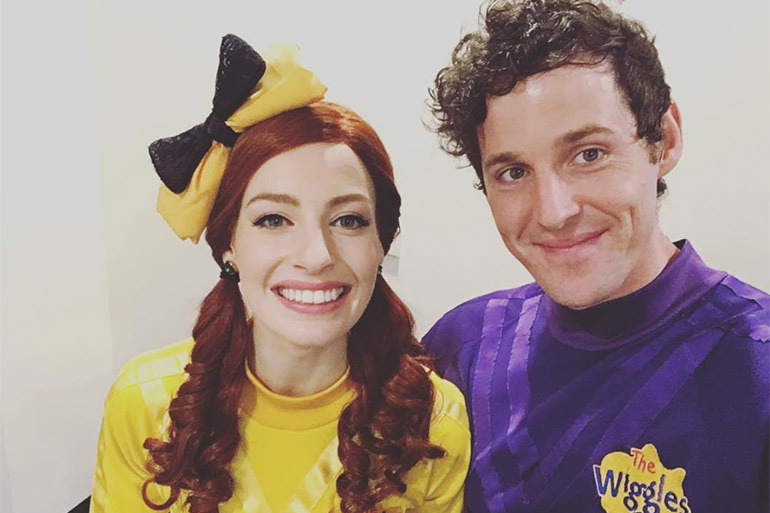 This is exactly what has happened to Emma Wiggle who shared a very personal yet relatable reason why the Wiggle fairy tale romance ended. At an Australian Women’s Weekly event, Emma spoke about the complex situation, revealing they “fell out of love”. Emma told The Herald Sun. 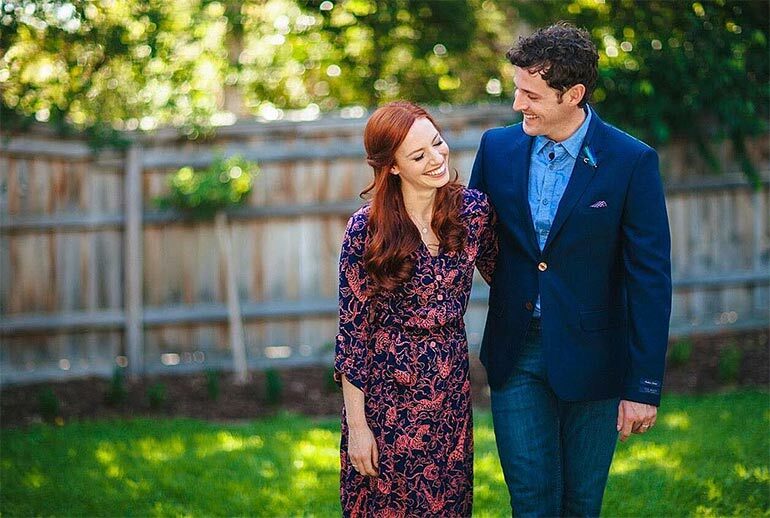 Emma also revealed that she was the one who pulled the pin on the two-year marriage, reportedly leaving Lachy devastated. Naww. The separation was just the tip of the iceburg in a rather tumultuous year for Emma. 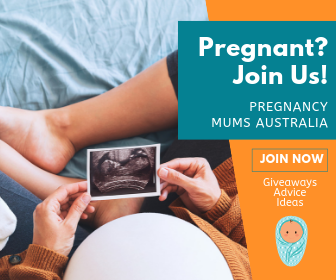 In April, Emma had surgery for endometriosis. She also shared the news that she has battled with serious anemia, a blood transfusion and faced the possibility she might have leukaemia. She only got the cancer-free news last week. Emma also revealed that a friend leaked their relationship dramas to the news, leaving her feeling betrayed and, quite rightfully, pissed. Since the separation, Emma and Lachy continue to work together and appear to remain good friends. The Wiggles are off to Queensland next week before heading over to Canada for a six week tour. Unfortunately, sometimes relationships do end. If you’re at a crossroads, please take the time to read our article about how to leave an unhappy marriage.